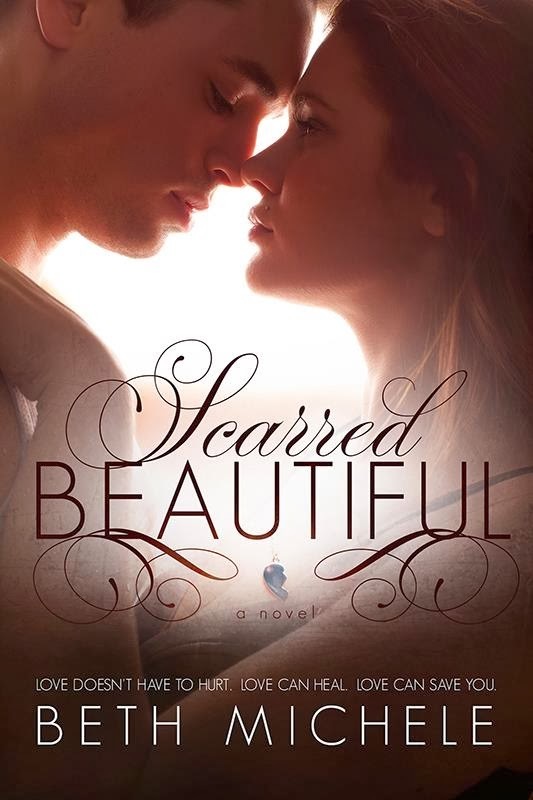 Beth Michele is the author of Love Love, Lovely, and Scarred Beautiful. 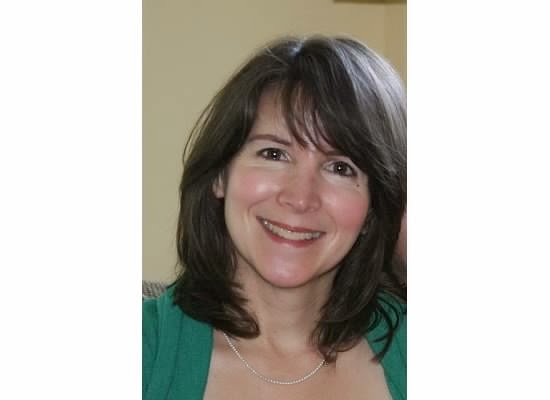 She is a wife, a mom, an author, and an avid reader who enjoys reading young adult and new adult novels furiously, and spending time with her husband and two adorable children. She loves to laugh and loves to have a good cry, especially after reading a novel that stretches her soul, one that makes her feel, and lingers in the corner of her heart. She’s a hopeless romantic and a happily ever after fanatic. ONE CLICK SCARRED BEAUTIFUL !!! IT IS AN AMAZING STORY !! !